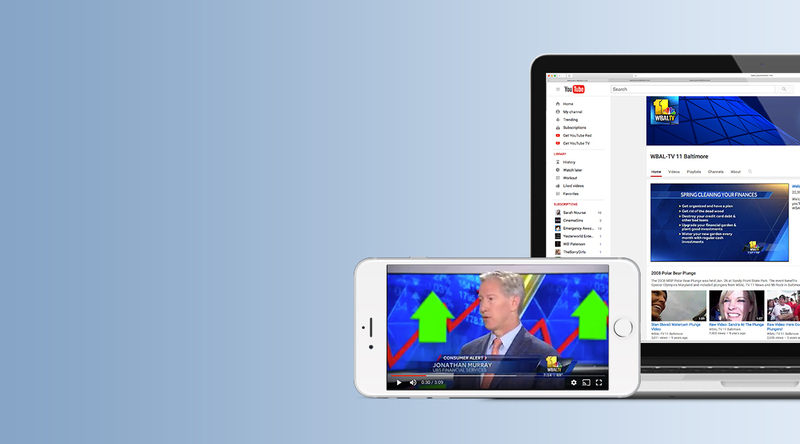 Positioning Baltimore financial advisors as thought leaders through earned media. Driving new business through increased visibility. 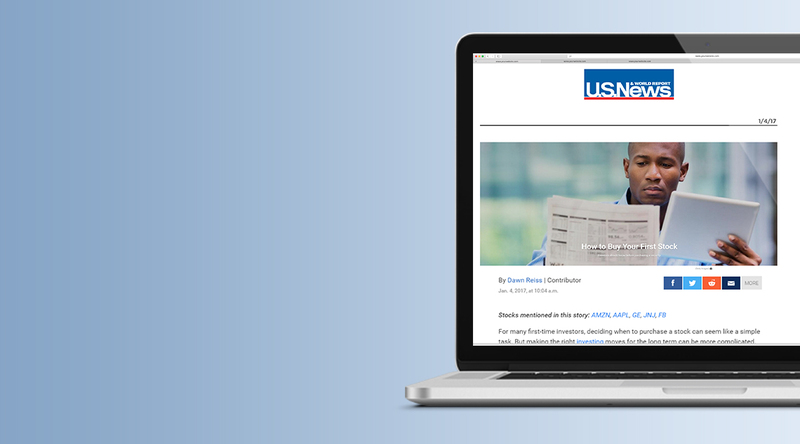 Utilizing a highly proactive approach including editorial meetings, season-specific pitches, expert commentary on financial news, thought leadership bylines, award nominations, and more, Planit secured consistent earned media for UBS throughout the year. 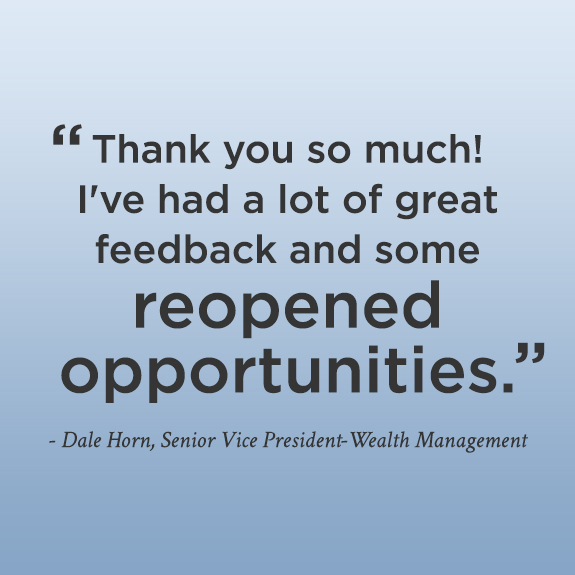 Senior vice president at UBS Financial Services Dale Horn was tapped for his knowledge of first-time investing, including insights on the importance of diversifying your stocks and not overinvesting in any one company or industry. The Baltimore Business Journal published an article authored by Jonathan Murray, a managing director at UBS, advising parents on how best to prep for financing private school education. 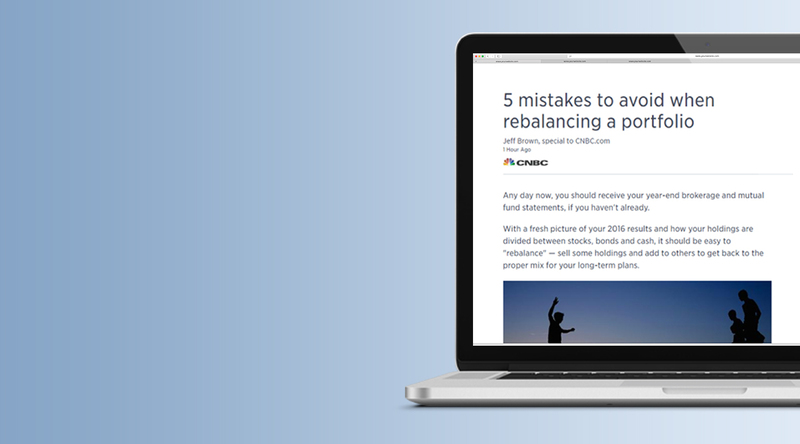 Jason Lowry, a CFP and first vice president of wealth management at UBS, was quoted by CNBC in a 2017 article on rebalancing financial portfolios. 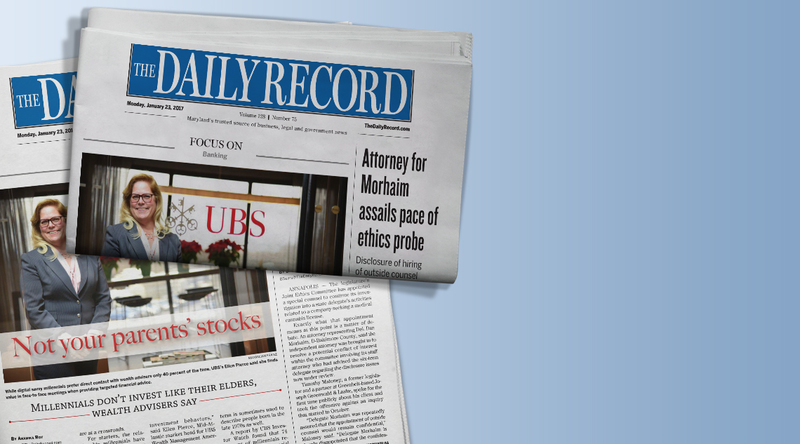 Planit secured a front page feature in The Daily Record on the topic of millennial investment trends and strategies. Jonathon Murray was interviewed in a live on-air TV segment on WBAL-TV's Sunday Business Report providing tips on how to best get your finances in order this spring. 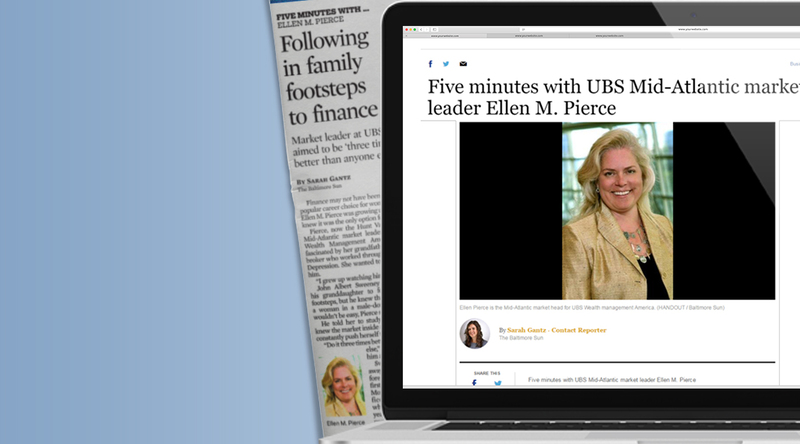 Ellen Pierce, UBS Managing Director, was profiled in The Baltimore Sun highlighting her depth of experience and discussing the importance of holistic, long-term financial planning. Planit helps garner media coverage you can bank on. Planit hosted a discovery session to become fully informed of past initiatives and the reputation and goals of UBS in Baltimore. Armed with this background information and a thorough media audit, Planit developed a strategic public relations roadmap to increase UBS’ visibility in the Baltimore region, align ongoing branding activities, and strengthen relationships within the local community. Spoiler alert: it worked. 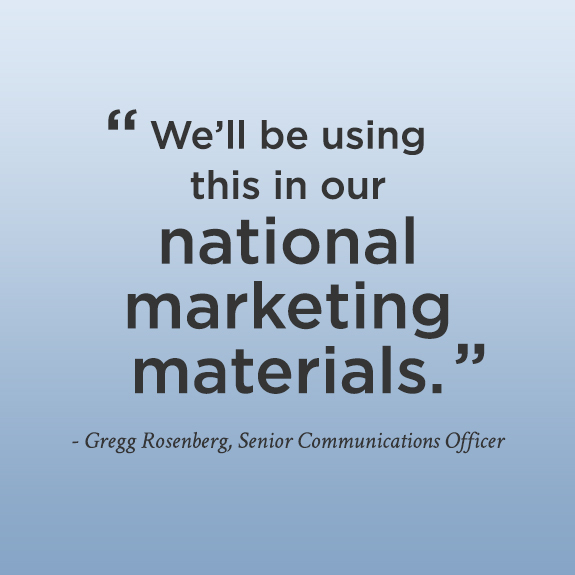 To date, Planit has secured more than 100 earned media placements in UBS’ key targeted media outlets equating to approximately 1 hit per week and totaling 228 million earned media impressions for UBS in Baltimore. 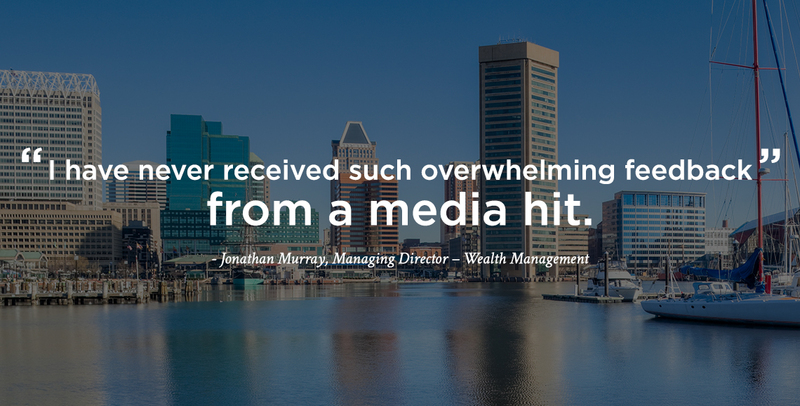 Not to mention, earned media coverage has resulted in over $10 million in new business for UBS locally in Baltimore.